Build your dream mountain getaway to escape daily hustle & bustle or build your dream full-time home in the hidden jewel of French Broad Crossing, a gated conservation community with amenities galore! Play on the shores of the French Broad River, soak in the views from the lodge & fitness center, gather with neighbors & friends & ride/walk the trails! Breathtaking mountain views from here! 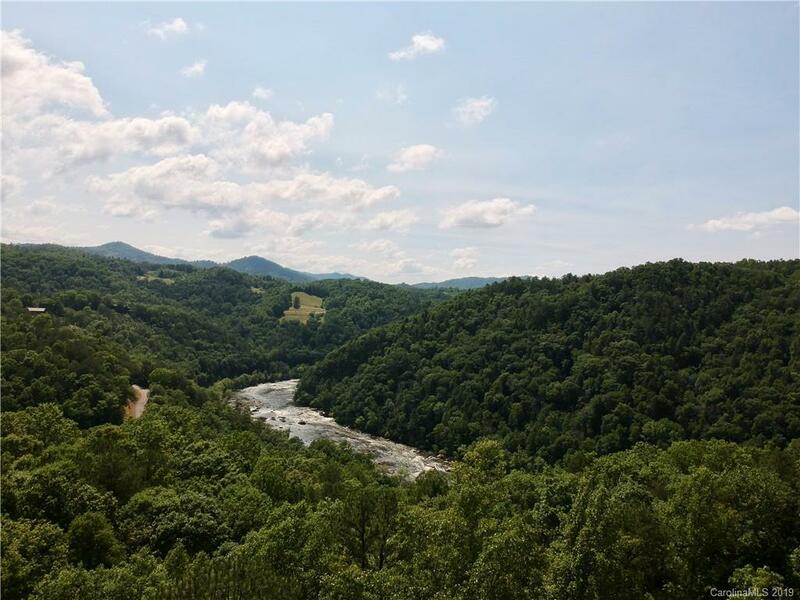 Hear and SEE the French Broad River with this picturesque view! Watch the video to take in the amenities! Great building site! Fiber Optic Cable is now wired in FBC!